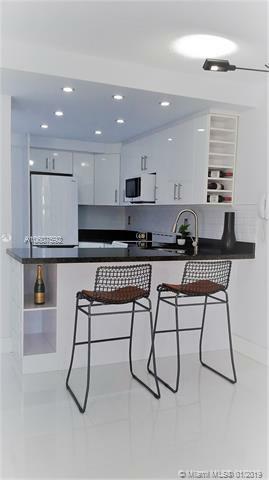 Located in the heart of Coral Gables this lovely remodeled and unique corner LOFT apartment in a small private building which just recently received a complete beauty makeover a is now a true GEM not to be missed. 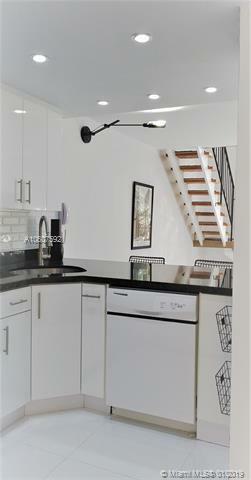 White porcelain tile floors through out, beautifully painted and new white kitchen with new appliances gives this loft apartment a very crisp, clean, sparkling and inviting look. Due to the Loft style and high ceilings the apartment feels much bigger than the actual Sqft. The covered parking space is at the foot of unit very easy to access. 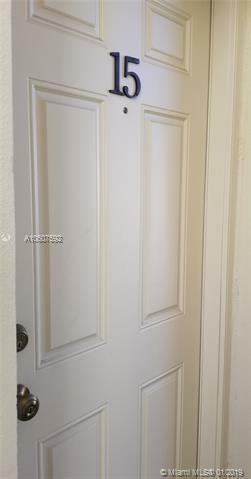 Move in and feel at home!